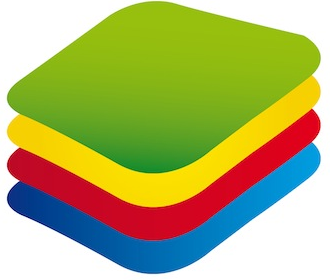 Install Bluestacks App Player if you need to seamlessly use your Google Account and Android functionality across all your devices including MAC books, PCs, and even Windows tablets. If you want to know how to download and install Bluestacks App Plyer, you have come to the right place. A simple step-by-step Bluestacks installation guide is below! Find the most suitable version of the program and download the installation package. Launch the installer. Wait for the extraction process to finish. Choose the destination of the installation. We recommend you to use your system drive for the main body of the program. However, you should choose your “side” drives to store application data. You must have administrator rights on your machine. Your computer must have at least 2Gb of RAM. More is preferable. The drive must have at least 4Gb of free space to install applications. Video card drivers must be updated before starting an installation. 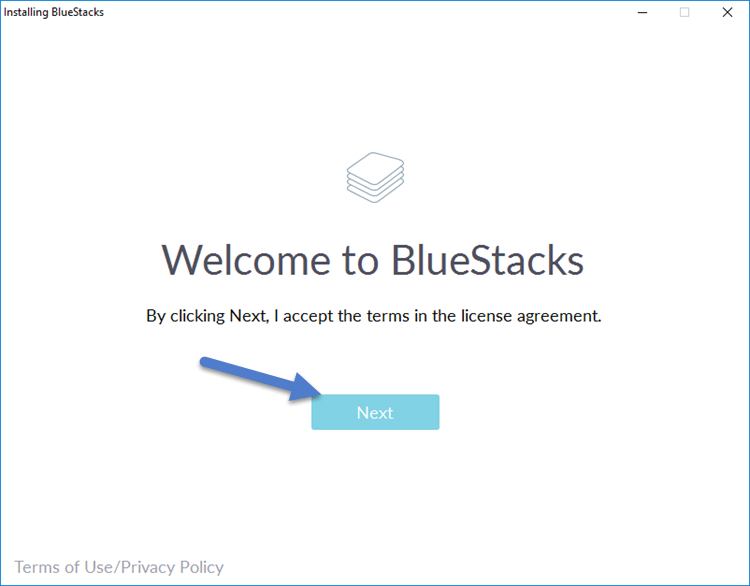 Blustacks App Player may be not compatible with simultaneously running virtual machines. If you need the latest version of Bluestacks, please choose from our wide collections of Bluestacks builds available to all users!